This is the day we all look forward to. Spend the whole day in the field or just a few hours….who knows what may be found. 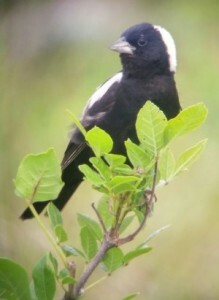 Refer to your copy of Where to Bird in Ulster County or visit www.jbnhs.org for good birding locations. Submit your report in checklist order to Steve Chorvas (schorvas@gmail.com ) or P.O. Box 214, Saugerties, NY 12477). This information is combined in a regional report published by the New York State Ornithological Association.